For as long as I've been a music fan, mixtapes have been part of my means of sharing my love of music. No, make that my PASSION for music! While I don't think any of the original mixtapes I handed out to friends over the last 30 years have survived, I do believe that they made an impact in some way. And why do I think this? Because my friends have gone out to buy singles, LPs, cassettes and CDs by bands that I first introduced them to on those mixtapes, which is the main reason I made them! You see, when I make a mixtape, it's never about ME ("Oh, look at how diverse my musical tastes are! "): it's always been about the music. When I hear something I really like or really love, I NEED to share it with as many folks as possible. I feel COMPELLED to spread the word around about this new (or old) song/artist that I'm feeling really passionate about. I want to play it for as many people as possible and see their reaction. I want to INSPIRE them to go out and BUY that single or album right then and there! But there are many people out there who share similar experiences to mine, which is why I chose to write about this subject. I'm not the only music geek in the world... and there are bigger geeks than me. I don't know everything about music, but I'm always on the search for new info and tunes. You really aren't a true music fan unless you keep the mind open to new things, whether you think you'll like them or not. Keeping yourself open to new things keeps things interesting. And best of all, you may discover something that enhances your life! 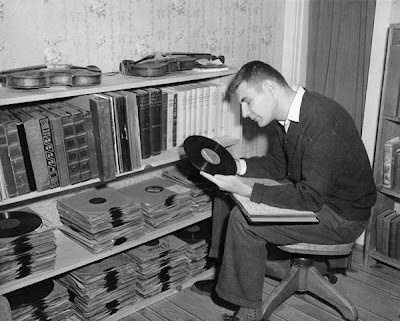 So, instead, I would gather up my latest vinyl purchases and my personal fave albums, stack them up next to the tape deck/turntable and decide which songs off of each album would make it to a compilation tape that I was going to make. Now, bear in mind that each cassette mixtape that I made was created for a specific individual in mind. Did that person deserve all the pre-production and hours spent making them a 90 minute mixtape? Maybe not... but the music deserved to be heard so I would spend all that time and energy in creating this 'thing' that would hopefully turn someone on to a few good tunes and INSPIRE them to go out and buy some records. Why? Because I believed in the whole grass roots/'word of mouth' scenario: you turn two of your friends onto a band, they turn two of their friends onto them, etc. So, if someone was a big fan of Big Country and U2, then I certainly wouldn't focus on Synthpop bands on their mixtape: I'd concentrate on more anthemic guitar-based bands like The Alarm, The Armoury Show, The Skids and perhaps some of the less electronic recordings by Ultravox or A Flock Of Seagulls. But the core of my mixtapes were bands that didn't get airplay on KROQ or MTV (which was new-ish at the time). I wanted to share these new discoveries of mine with as many people as possible. I would certainly throw a few hits on there in order to make the listener feel comfortable but I'd feature tons of new or obscure bands that needed more exposure. 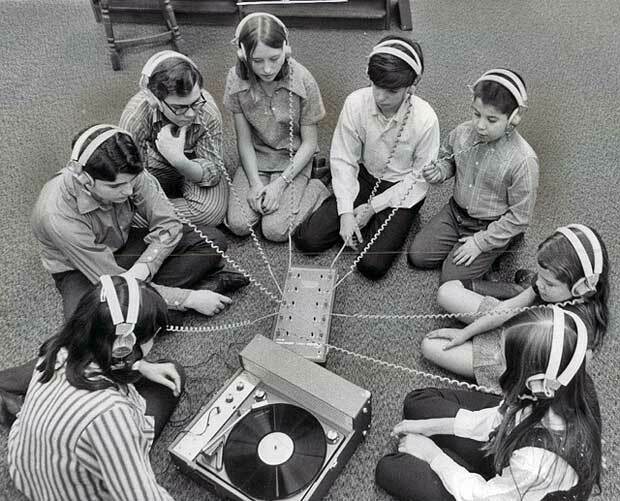 It was like creating a radio broadcast for an audience of one. And, as I stated before, every single mixtape was created for an individual, so every one of them was unique. 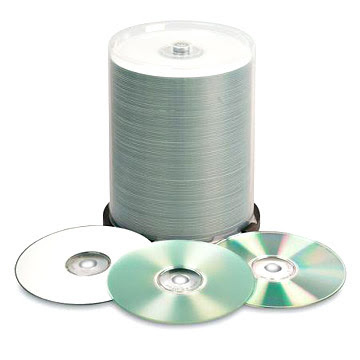 Even when CD-Rs became the platform of choice, I would never make more than one copy of any mix. Well, unless it was really good and I wanted a copy myself! Man, I was a geek. So, in the pre-digital days, how did you perfectly time a mixtape? I mean, how did you manage to fit as much music as possible onto a cassette without having a song cut off at the end of the tape? 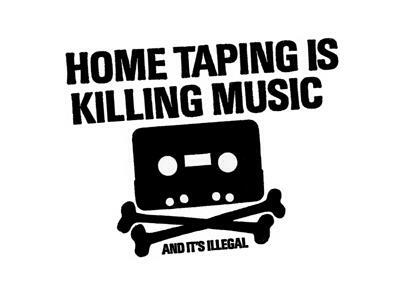 I would NEVER allow that to happen on my mixtapes! 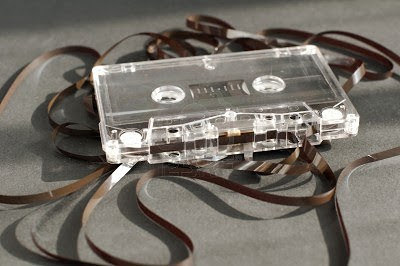 If I was putting a 3 minute song on a cassette and the last 30 seconds were cut off, then I'd rewind the tape, find a song that was 2 minutes and 25 seconds and record that one instead. It was always easier when i got to side two of the tape, though. If I was down to the last song on side two, then I'd turn the tape over to side one and hit play: I could judge how much time I had left based on how much time had elapsed on the first (and possibly second) song. Yeah, it wasn't rocket science, but it worked! Once that i felt that I 'understood' what someone wanted to listen to, I started really mastering the art of the mixtape. I started creating what I felt was a great set list: start strong with at least five upbeat tracks before introducing a mid-tempo song and then tossing in a ballad, then another mid-tempo tune and finally back to more upbeat tracks again. My thinking was this: if I can keep the listener interested, then they'd pay more attention to the mix and not lose interest. Trust me, I've received mixtapes that had too many slow songs in a row and my attention would start wavering. But not MY mixtapes, no! They were always well thought out and perfectly timed. There was never any real 'theme' to my mixtapes. I just wanted to feature all the great songs that I was loving at the moment, no matter what style. But that did cause a few problems with friends who didn't quite 'get' my eclectic tastes. I remember one of my friends, Carlos, saying he was embarrassed cuz he was playing a mixtape out by the pool at his complex and everyone around him was totally digging it... that is, until Tom Jones' "Help Yourself" came on amidst all the hip '80s sounds and his neighbors started giving him strange looks. 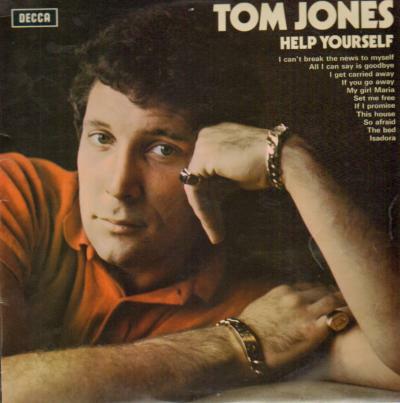 What they didn't realize is that Tom Jones' classic '60s recordings were cool in any era. It wasn't until a few years later that Tom Jones became 'hip' again when he recorded Prince's "Kiss" with The Art Of Noise. Was I ahead of my time? No. It's just that Carlos' neighbors weren't hip to the jive, so to speak. I used to get so many excited responses to my mixes. 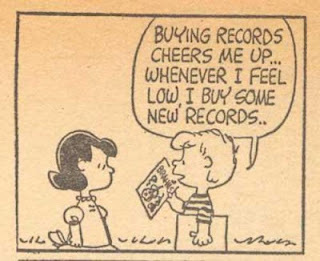 My friends would ask me which album a particular song was on and then, when some of us would go out record shopping, they'd buy that album. It seemed to happen quite a bit. 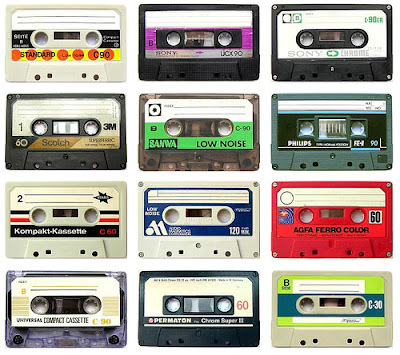 I'm sure some of my friends will tell you just how much music they were turned onto via one of my cassettes. But that's not because of me: its because the music was so good. I was merely the guy that introduced them to the song/artist. Over time, I'd have friends telling me that they heard this or that song on KROQ... weeks after they heard it on my mixtape! Madness' "Our House" was a prime example. I remember working late one night with co-workers and one of the gals I worked with threw on one of my mixtapes on the boombox and was blown away by "Our House". She asked me if she could borrow the 7" single to show to her husband and kids since they didn't have a tape deck at home. They all loved it and had me buy the single for them next time I saw a copy. 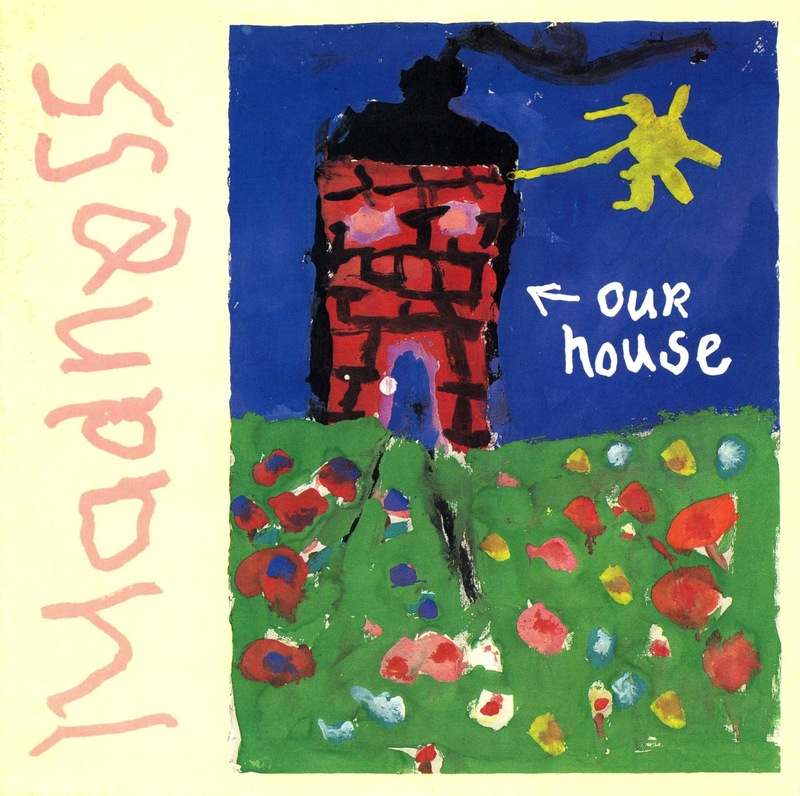 Then, a month or so later, KROQ picked up on "Our House" and it became a huge hit. By the end of the '90s, CD burners became the next big thing. I, of course, jumped on that bandwagon the moment I could afford one. Back then, they were only burning at 2 times the speed so one 70 minute CD-R would take 35 minutes to burn, but that was OK by me. I started making 'mixtapes' again, but this time, I burned them on CD-R! Even though it was nearly 20 years since I first started making them, I was able to start creating new ones again... and they sounded better than I could possibly imagine. I was a happy camper... again. While the demand was never high, I'd still go out of my way to make one if someone asked. At that time, i was extremely limited as to what I could put on my mixes because not everything I loved was available on CD yet. But I soldiered on and began introducing new music to friends again. While it was not as exciting as they '80s, there was still PASSION behind each and every mix I made. I finally gave up my frantic mixtape making when I'd hear friends telling me that I 'had too much time on my hands' or they stopped saying anything at all about them. Even when folks would ask for them, they'd seldom take the time to listen to them. Like a waning TV series, my mixtape days quietly got canceled. Is there anyone out there that is still interested in listening to mixtapes? I honestly think so... and I'm determined to find all eight of you!